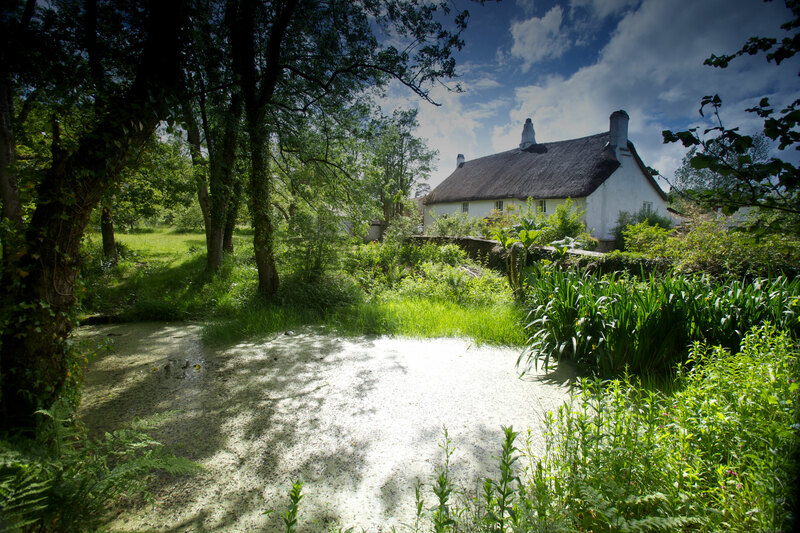 Our centres are three historic and beautiful writers’ houses. Each is remote and peaceful but with a distinct character, from the lush meadows of North Devon and the forested hills of Shropshire, to the dramatic uplands of Yorkshire. Away from everyday distractions, these are special places where you can feel free to imagine, concentrate and write. Lumb Bank is an 18th-century millowners house in West Yorkshire, which once belonged to Ted Hughes. It’s set in 20 acres of steep woodland with breathtaking views to the valley below. Arvon welcomes writers with disabilities. If you have any specific access requirements, please discuss with us prior to booking and we will do our utmost to accommodate your needs. All communal spaces, including workshop spaces, are accessible to people with mobility issues. Each centre can accommodate a personal assistant or carer if required, and if there are spaces available. Accessibility to bedrooms and bathrooms varies by centre. Lumb Bank has a bedroom with a specially adapted ensuite wetroom equipped for wheelchair access. Totleigh Barton has a wheelchair-accessible bedroom with ensuite bathroom.